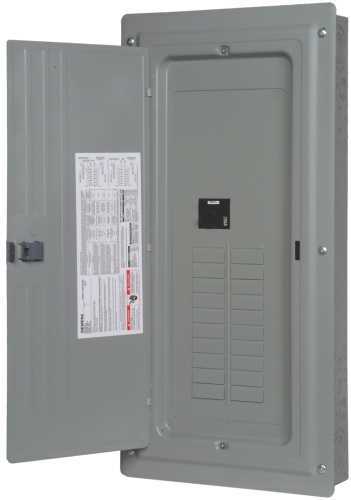 Murray 200 Amp, main breaker load center with 40 standard 1" spaces and 40 total circuit spaces. 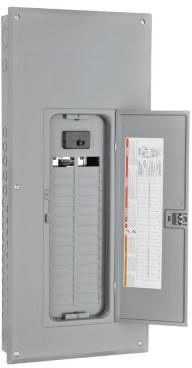 Indoor rated with factory installed main breaker. 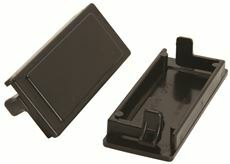 The trim, or cover, is a combination type allowing for flush or surface mounting. 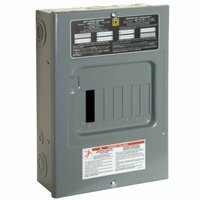 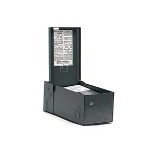 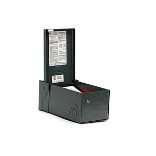 The main breaker is 22K aic rated. 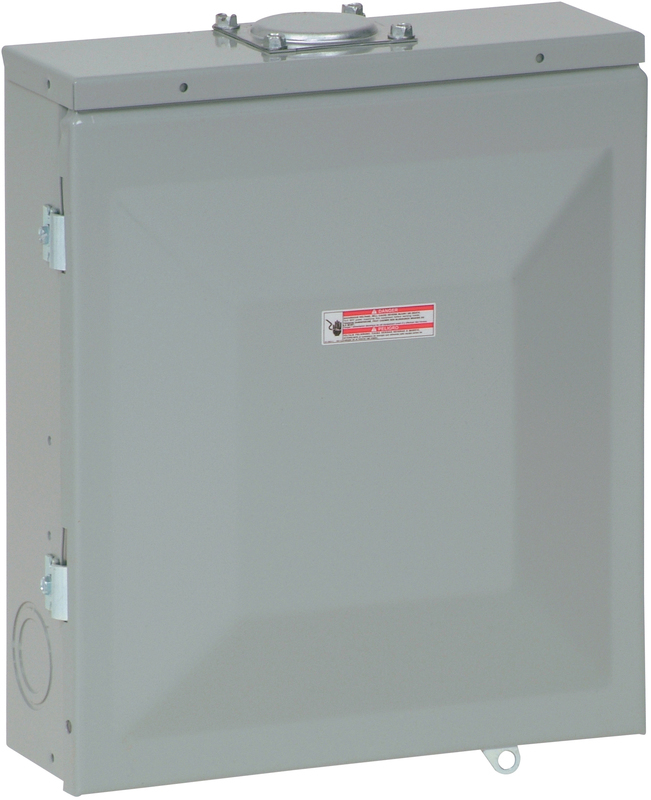 Murray 100 Amp, main breaker load center with 12 standard 1" spaces and 24 total circuit spaces. 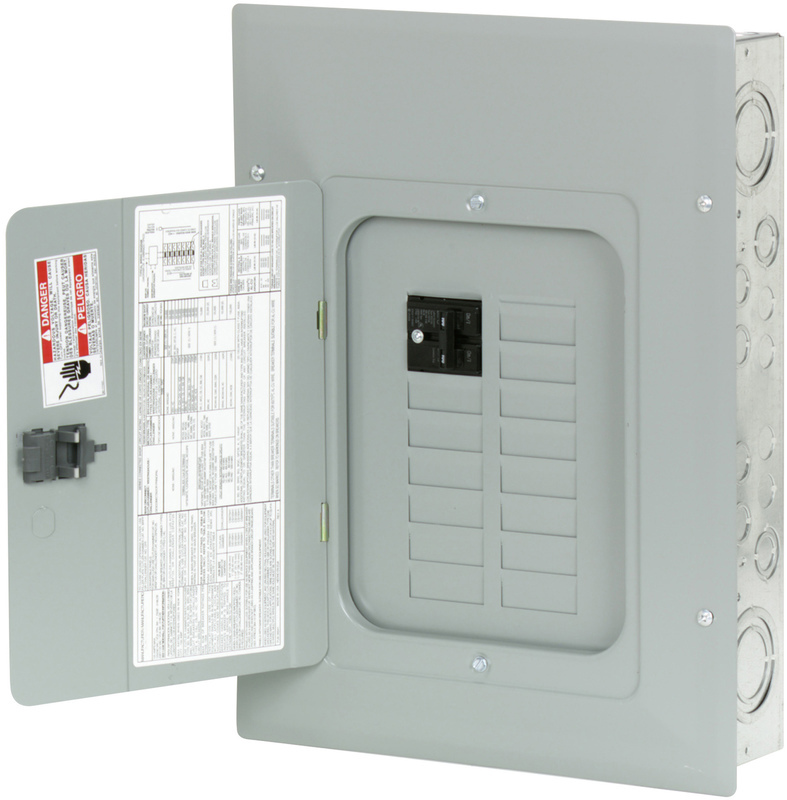 Indoor rated with factory installed main breaker. 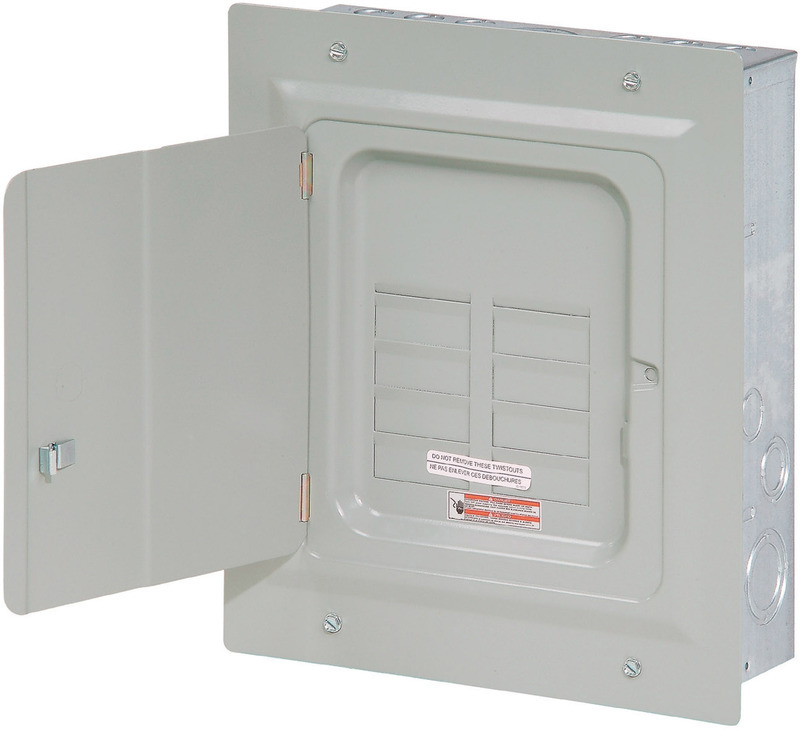 The trim, or cover, is a combination type allowing for flush or surface mounting. 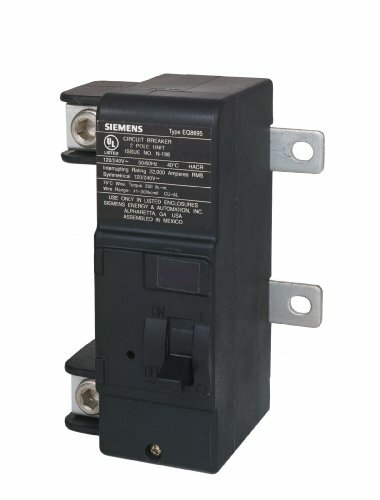 The main breaker is 22K aic rated. 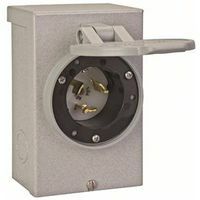 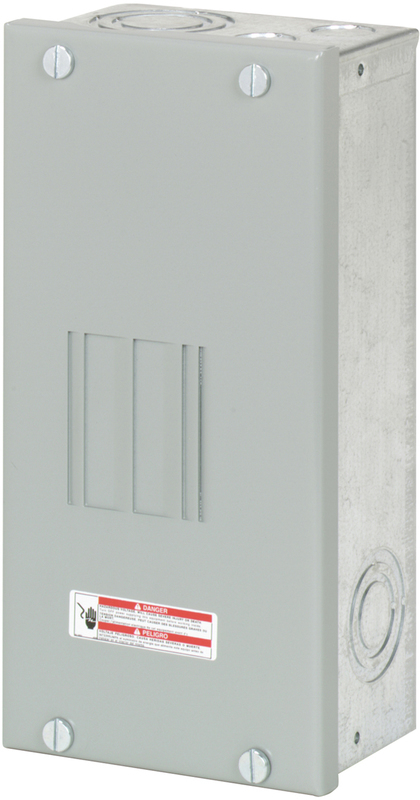 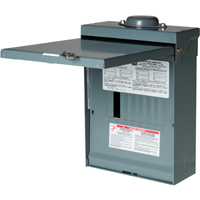 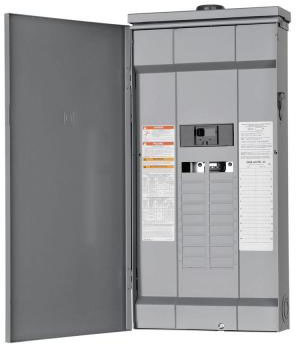 Siemens single phase, 120/240 Volt, 20 space, 40 circuit load center is provided with a factory installed 200 Amp main breaker, a combination surface/flush mount cover, and Aluminum bus bars. 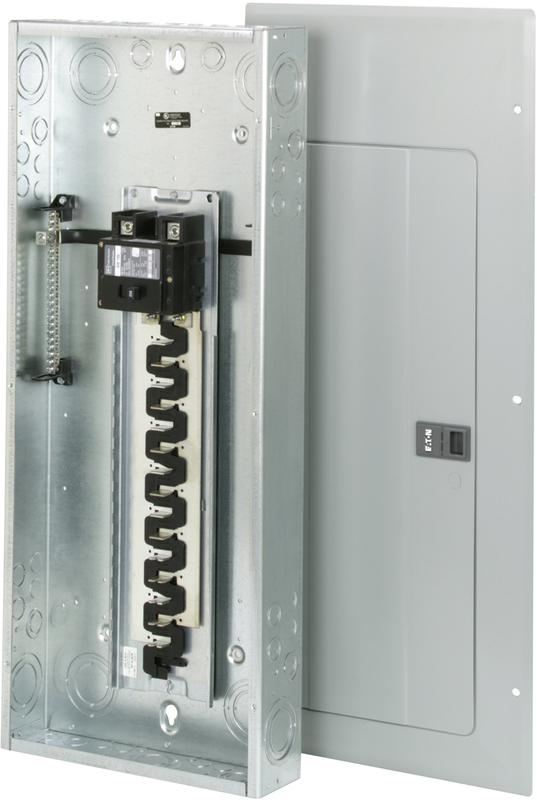 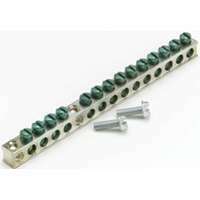 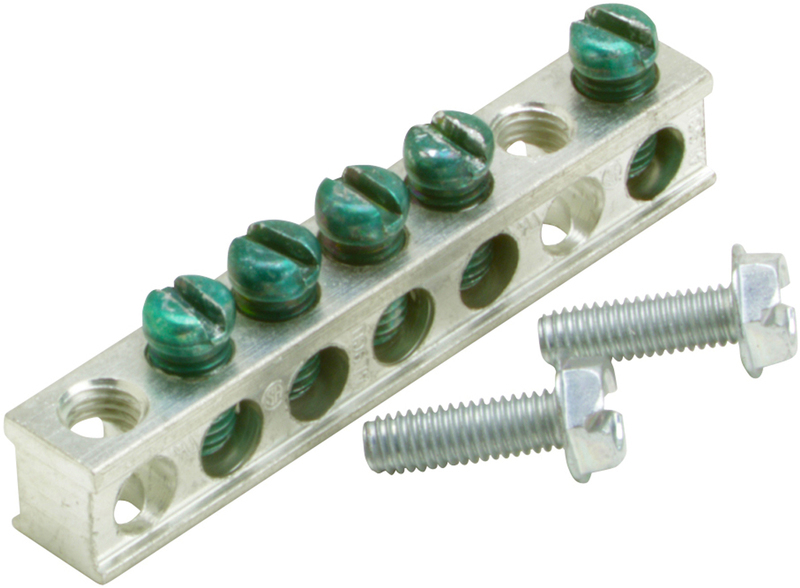 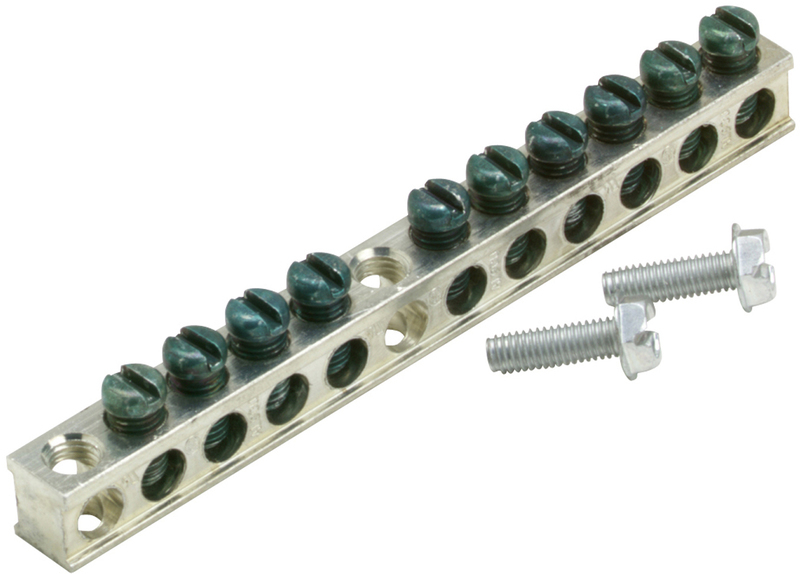 Murray main breaker kits are used to convert the Rock Solid type of main lug load centers to main breaker load centers, or can be used as a replacement main breaker in main breaker type Rock Solid load centers.